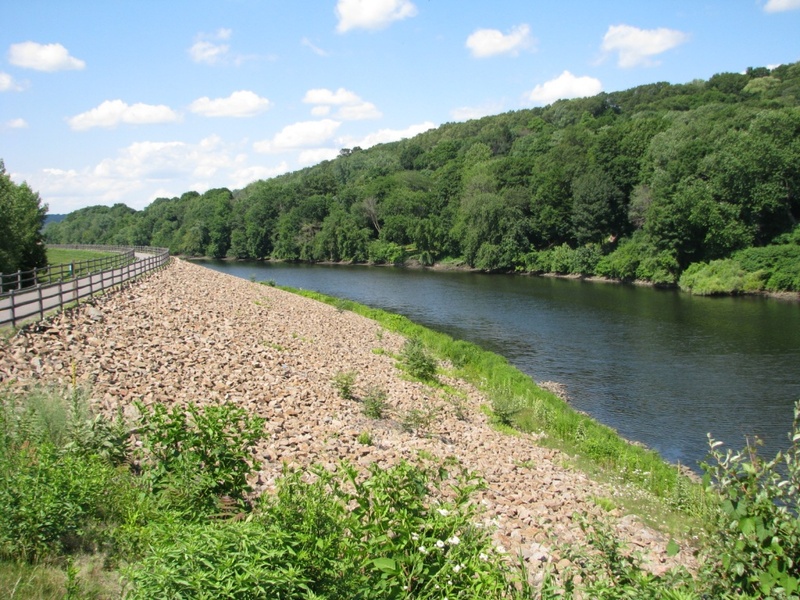 What is the Naugatuck River Greenway? 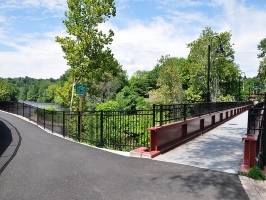 The Naugatuck River Greenway (NRG) is an officially designated Connecticut State Greenway consisting of the open and green spaces along the Naugatuck River. The NRG Trail, a non-motorized multiuse trail is being developed that will follow the river for 44 miles through 11 communities from Torrington to Derby, connecting those green spaces. It will provide a non-motorized transportation option, support tourism and economic development, and improve the health and quality of life of residents. Open sections of the NRG Trail are already providing a high quality and attractive corridor accessible to users of all abilities, once again harnessing the vitality of the river for the benefit of the region’s residents. Work to connect existing sections is underway with parks, waterfront promenades, overlooks, and river access all figuring into plans. DESCRIPTION: The Derby Greenway follows the US Army Corps of Engineers Floodwall along the Naugatuck and Housatonic Rivers, and meanders through “O’Sullivan’s Island”, a peninsula at the confluence of the two rivers. 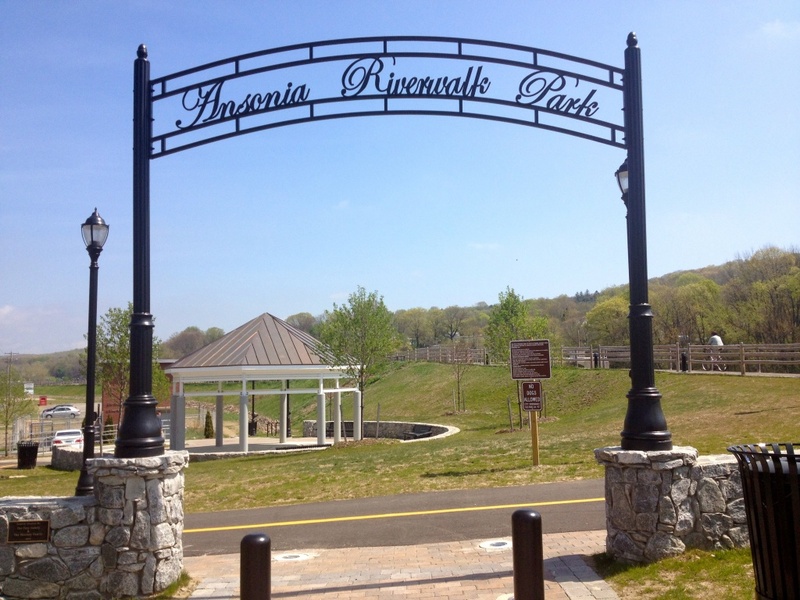 DESCRIPTION: The Ansonia Riverwalk extends north from the Derby Greenway at Division Street. Beginning in a riverside park with a gazebo, it follows the USACE floodwall north to a new bridge over the Waterbury Branch Metro North rail line, connecting to sidewalks on Pershing Drive. DESCRIPTION: A paved tree lined path that was built by reclaiming one lane of old route 8 and repurposing it for pedestrian use. The trail currently extends south along North Main Street to Route 42. 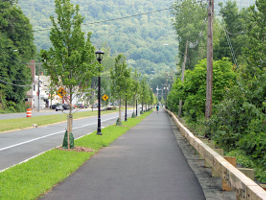 A Short section of trail was also constructed in Riverbend Park, with plans to connect the two sections along Route 42. DESCRIPTION: Seymour’s new section of NRG trail follows the river from Bank Street under Route 8 to the Paul Pawlak Sr. Bypass Channel and Park at Tingue Dam. DESCRIPTION:Currently extending from the Pulaski Footbridge at 199 River Street to a pocket park on Maple Street, the Naugatuck section of the NRG Trail follows the river through Linden Park, which offers numerous recreational opportunities. 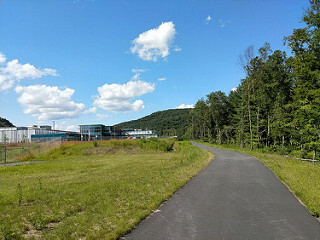 DESCRIPTION: A section of trail parallels the river adjacent to the new CT Transit Bus Maintenance Facility. The trailhead includes a comfort station and water fountain, and ample parking. The trail wraps around the bus facility providing numerous picturesque views of the river. 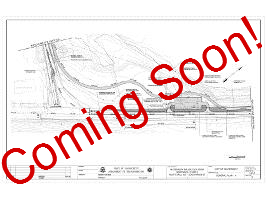 DESCRIPTION: Construction is due to begin in 2019. 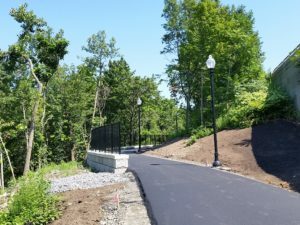 Waterbury’s first section of NRG trail will stretch from the Naugatuck River Recreational area on Platts Mill Road north along South Main Street to Eagle Street, and will include a park and parking area at the intersection of Platts Mill Road and South Main Street.